The holiday season is fast approaching (if you can believe it) and it’s the time of year that everyone looks forward to – either for an extended rest or because it’s the busiest time of the year for your business. With Australians expected to spend over $48 billion overall including $2.8 billion online, this year will be no different. In fact, in the year to December 2015, Australians spent a whopping $18.1 billion online – and this expected to increase. 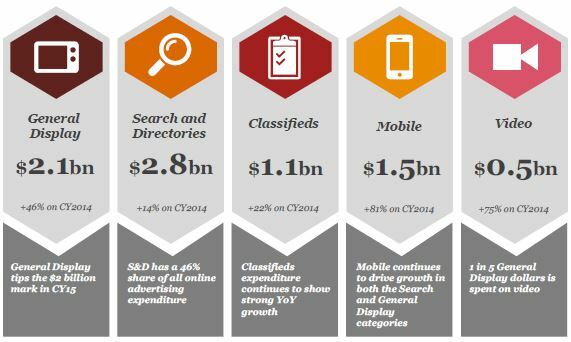 The December quarter means online advertisers ramp up expenditure in the lead up to the Christmas period and subsequent sales. 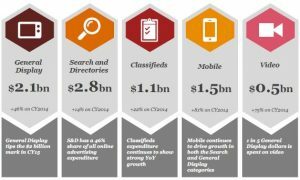 According to IAB Australia, over $1.89 billion was spent in the December quarter in 2015 – an increase of 21% on the 2015 September quarter. This growth trend is expected to continue in 2016. During busy periods, it is not only vital to maximise the opportunities presented to you but also to get bang for your buck on your advertising spend– especially if you expect to increase it.